Hey all- here’s a quick update for your Sunday tea. We just finished up our CD Release shows in Lincoln and Omaha and want to thank everyone who came out and had a good time. We had a ton of fun playing with Gorilla Warfare and Learning to Fall at the early show at Knickerbockers, Bottlerocket and Filter Kings at the late show, and, Cave Kids and Parting Shot at the Slowdown. Thanks to everyone who bought a CD or something to wear. Sorry we sold out of some sizes, we will try to re-up our inventory before the next show. A final announcement is that we have taken down the HONOR full album preview, but there are still a couple of tracks on the MUSIC page, along with selected songs from all the other recordings. 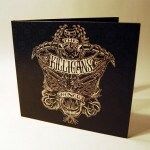 HONOR is now available online (both CDs and MP3 downloads) at CDBaby.com – http://www.cdbaby.com/cd/TheKilligans1 so check that out. We should be up on iTunes and a handful of other sites within a short time too. 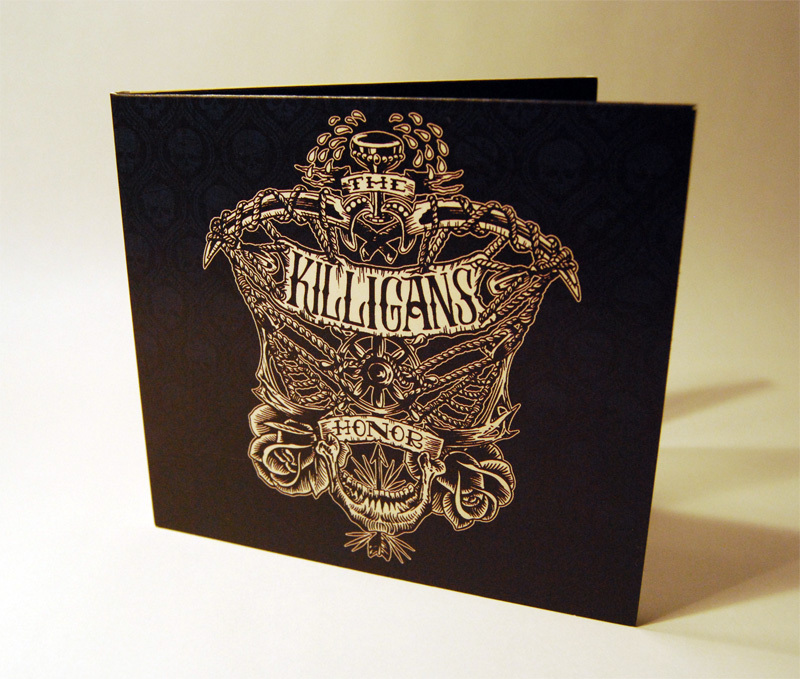 As always- thanks for supporting Killigans! We hope to play a show near you soon!